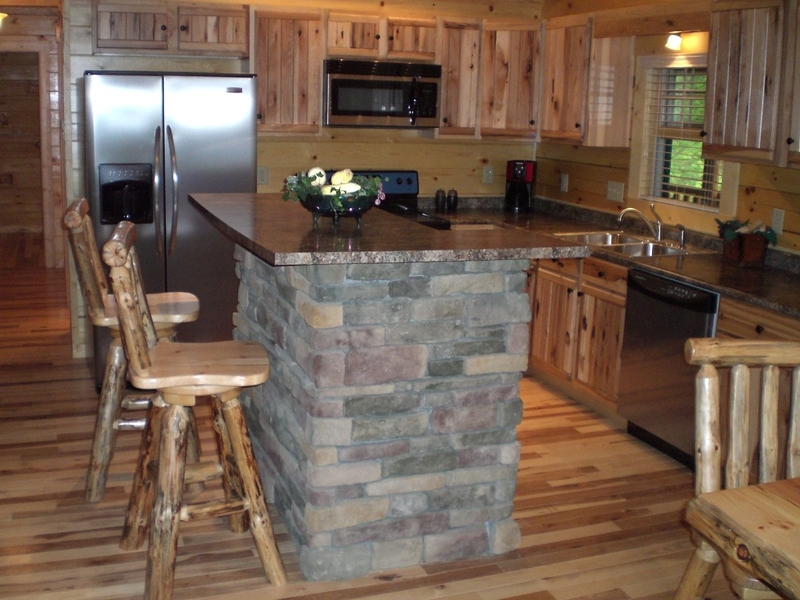 Enjoy our family owned and operated spacious 2800 sq. 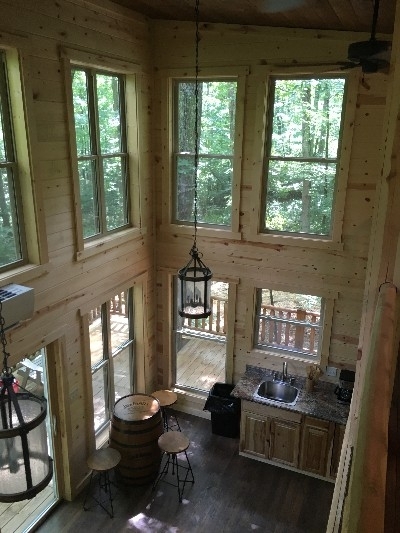 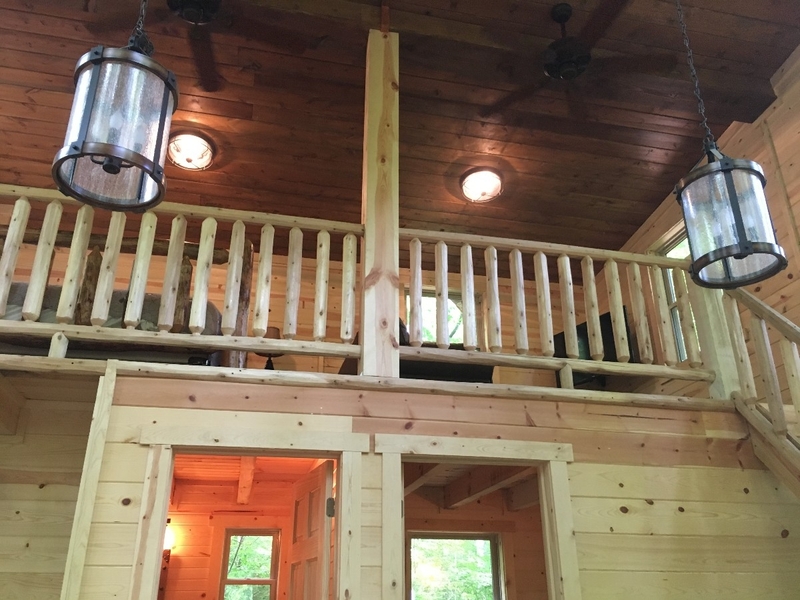 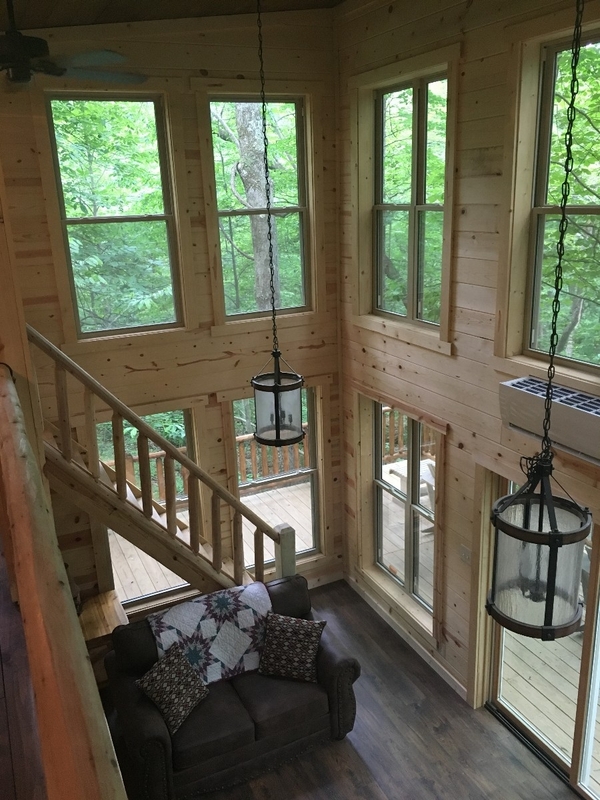 ft. luxury log cabin or our newly built, one of a kind 800 sq. 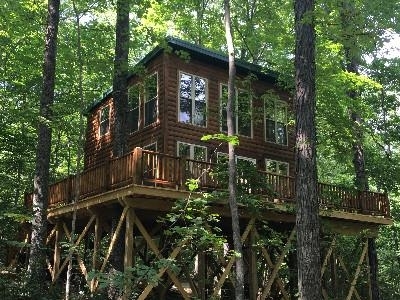 ft. cozy tree house nestled 20 ft. up in the trees. Both of our properties are nestled within the 5 beautifully secluded wooded acres on the Corban Cabin Getaways' grounds. 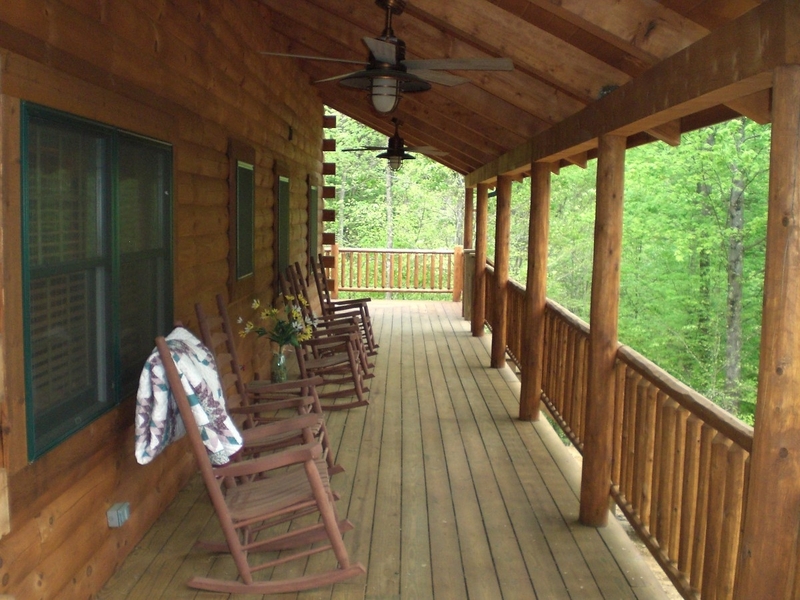 The properties are located in the heart of it all. Literally a 10 minute car ride from any of the state parks and local attractions you wish to visit. 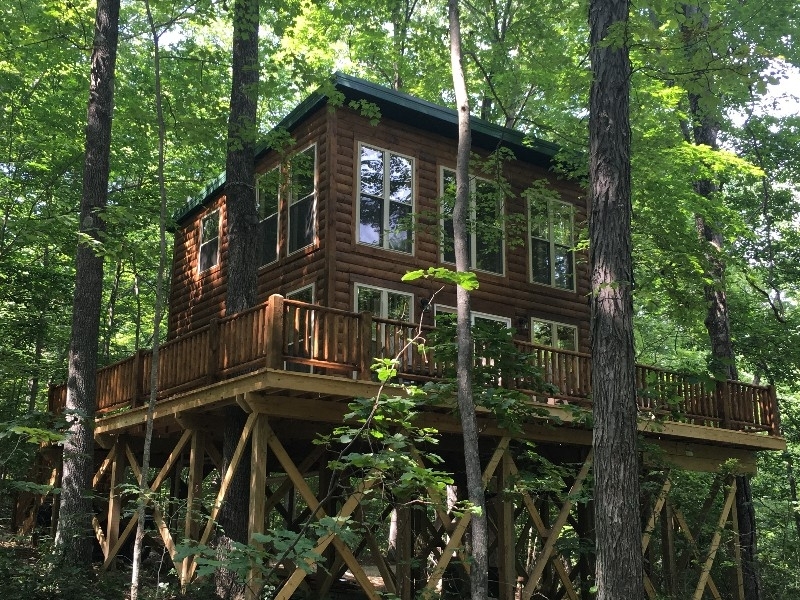 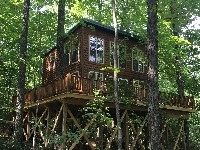 Welcome to our brand new one of a kind treehouse nestled 20 feet up in the trees. It will accommodate a total of 4 guests. 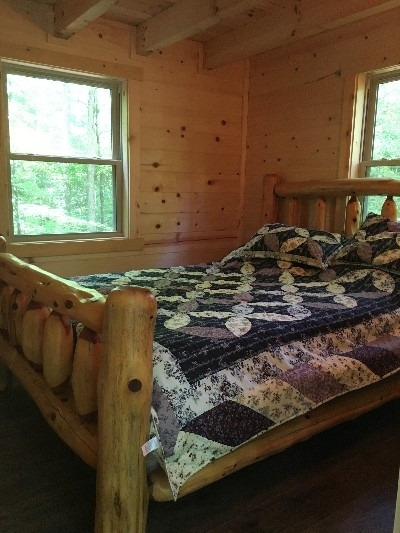 It has 2 individual bedrooms and 1 full bath with 800 sq. ft of indoor living space 500 sq.ft. 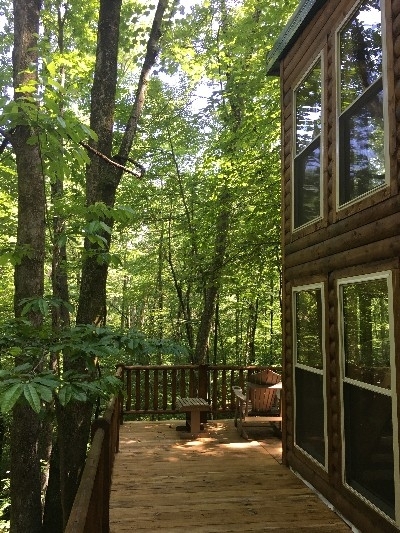 of deck space. 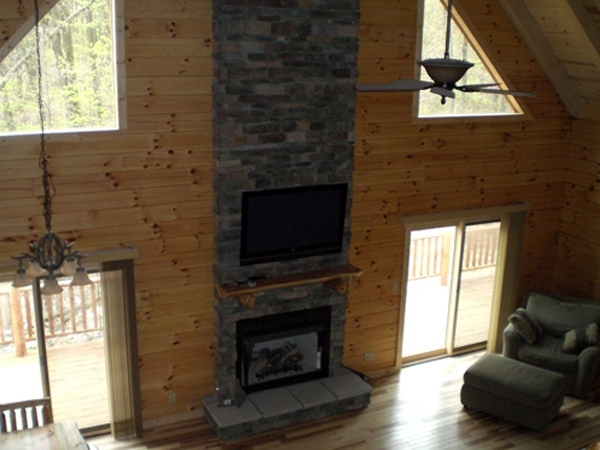 Enjoy the spacious 2,800 sq.ft. 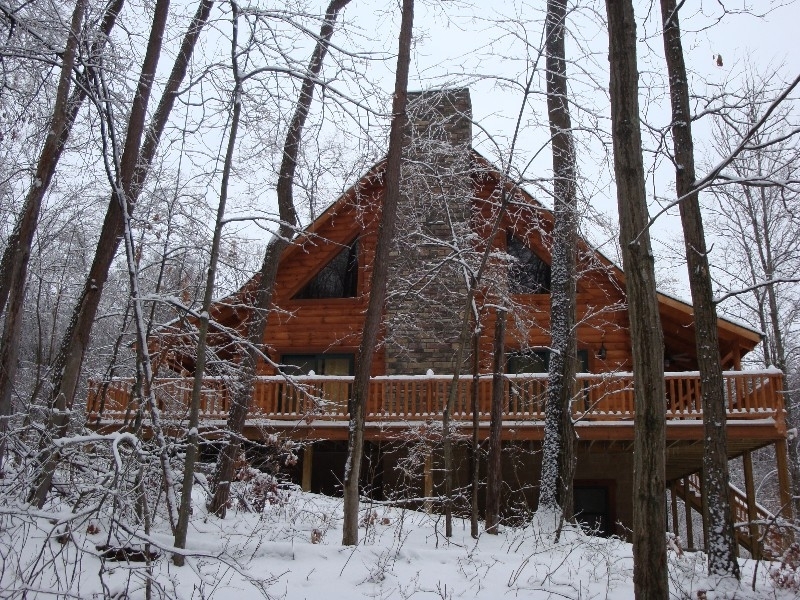 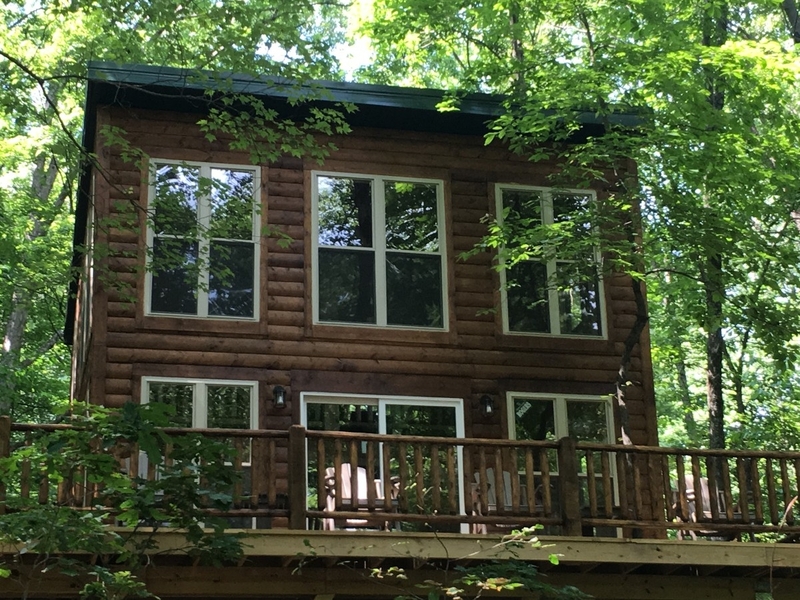 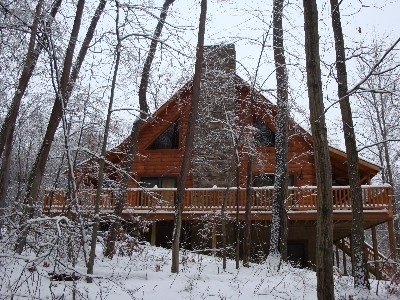 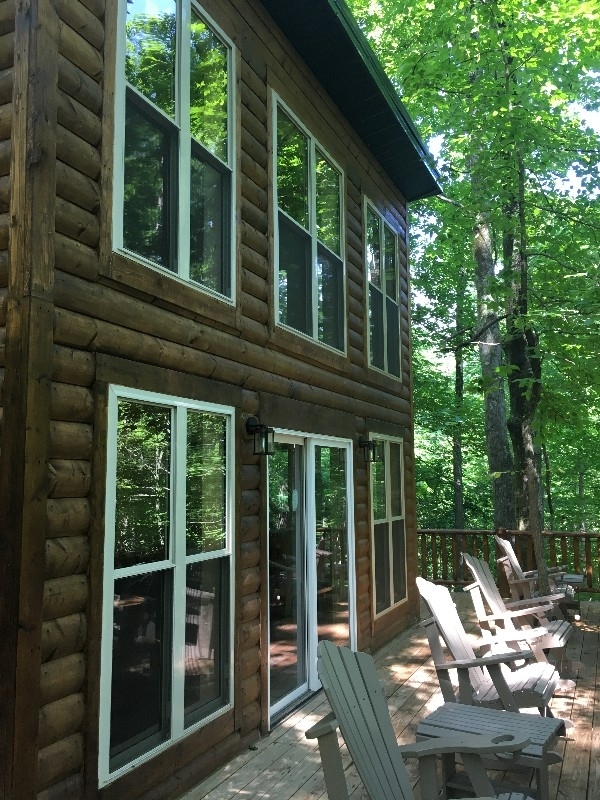 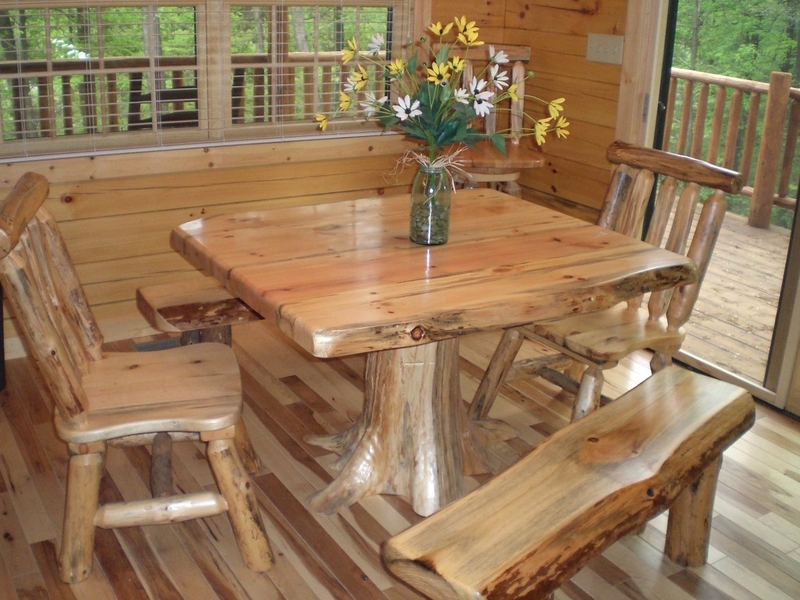 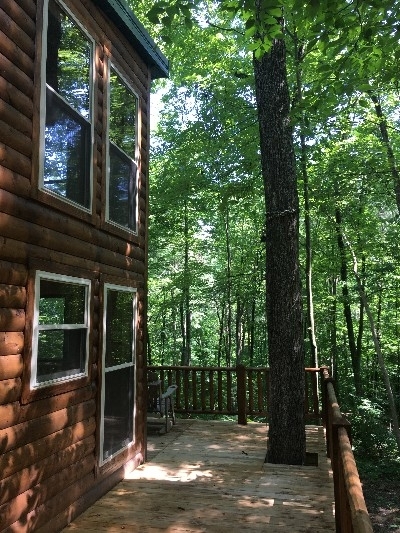 cabin with 4 individual bedrooms and 3 full baths, which accommodates a total of 12 guests. 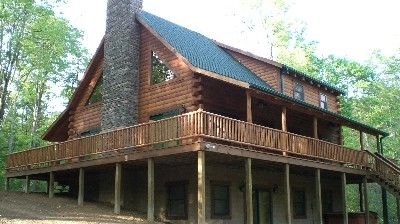 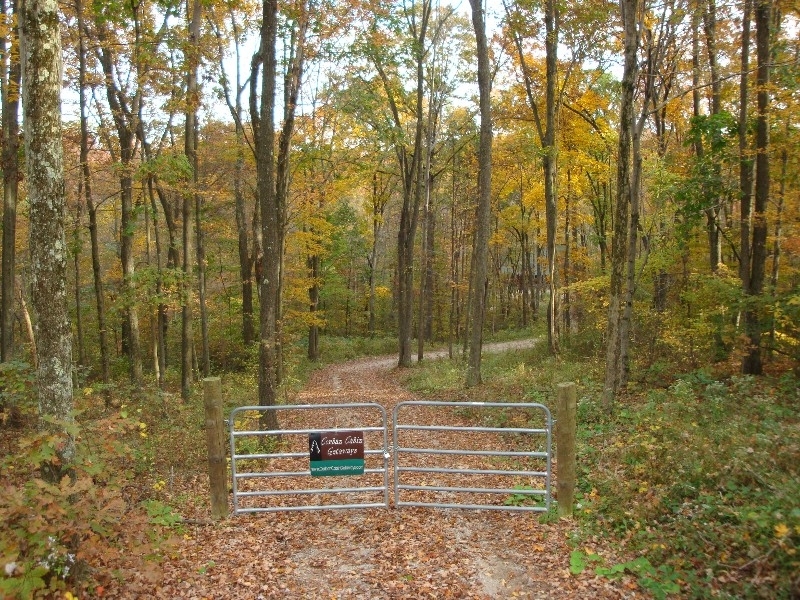 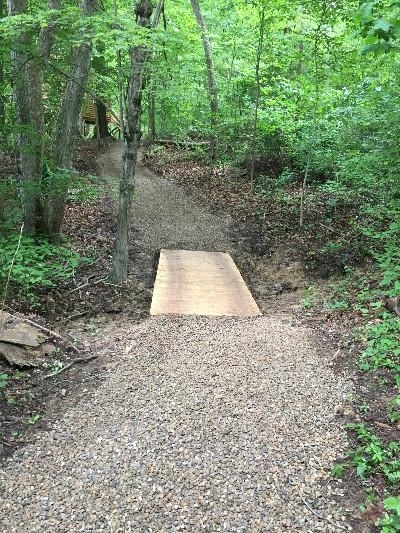 Located on 5 beautifully secluded wooded acres close to all the state parks local attractions.